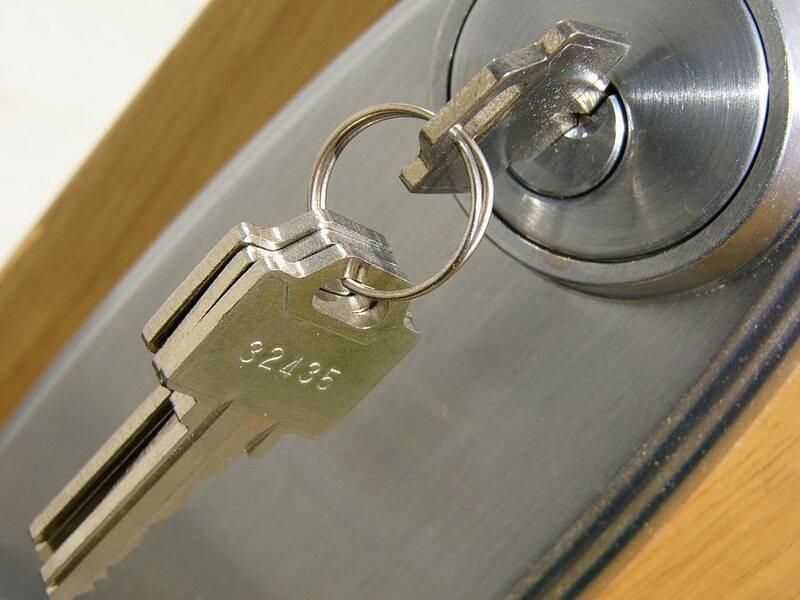 Chitown Locksmith is fully staffed with expert commercial locksmiths and security specialists. We have a solution to the security needs of any local business. From commercial door repair and installation, door closers, panic bars to access control systems our experts can help! 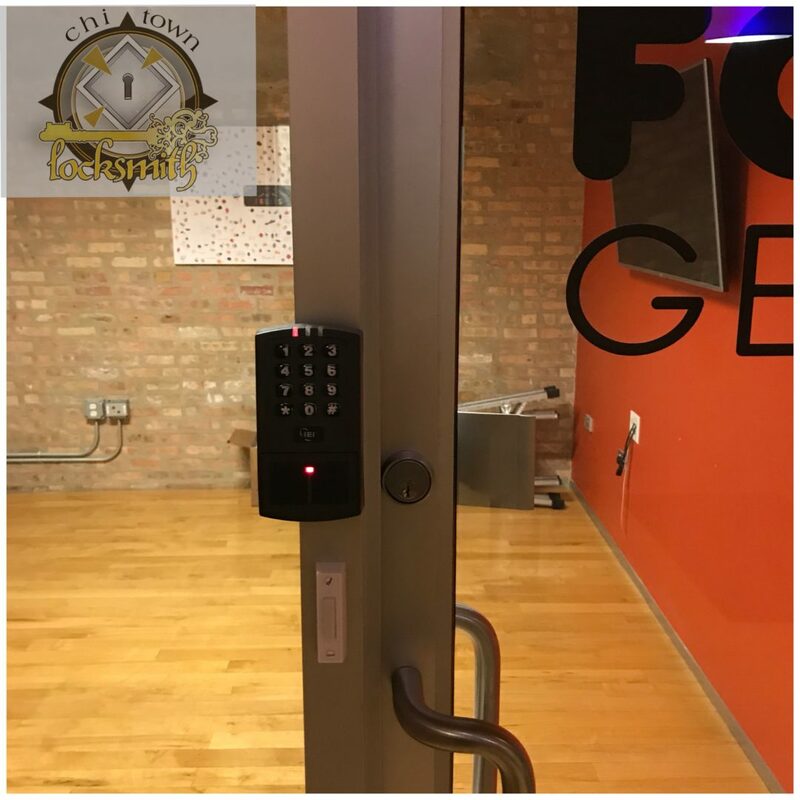 Chitown Locksmith is well known through out the Chicagoland area for reliable commercial security services, highly experienced locksmiths, and unsurpassed customer service. 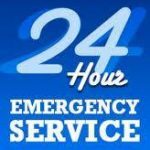 Whether you’re in need of commercial door services or a simple lock change, we can deliver a solution to meet any need. 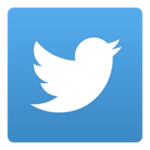 Call us today for service!